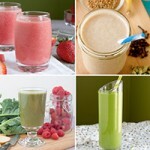 To view 18 more Vegan Smoothie recipes, CLICK HERE. I’ve made my fair share of good (and horrible) smoothies over the years. Some I continue to make every couple of days and others I try to forget ever existed. I test, and test, and test again and when I’ve perfected the recipe–like, when I dream about it for days on end and can’t stop making it for myself–I know it’s ready to be shared. 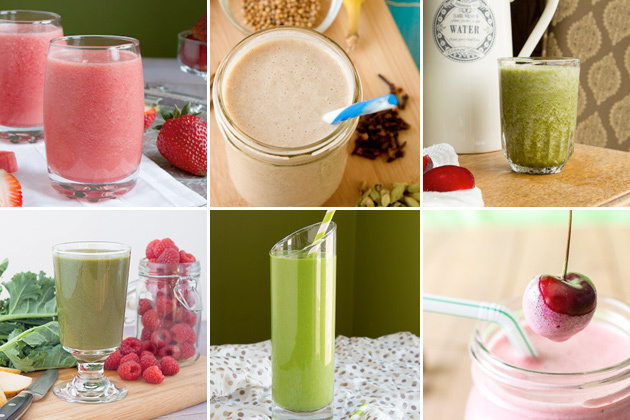 If the hustle-bustle of back to school/work/reality craziness is driving you a little coo coo, or your smoothie recipe collection needs a bit of sprucing, these 12 smoothie recipes are just the thing you need. 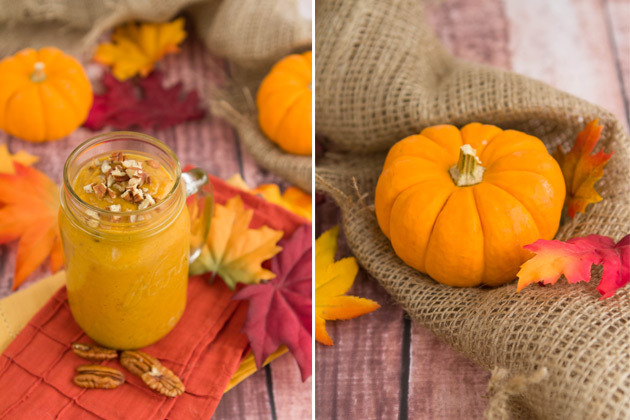 There are green smoothies, and green tea smoothies, dairy-free yogurt, loads of spinach, a bit of kale… and pumpkin (of course!). 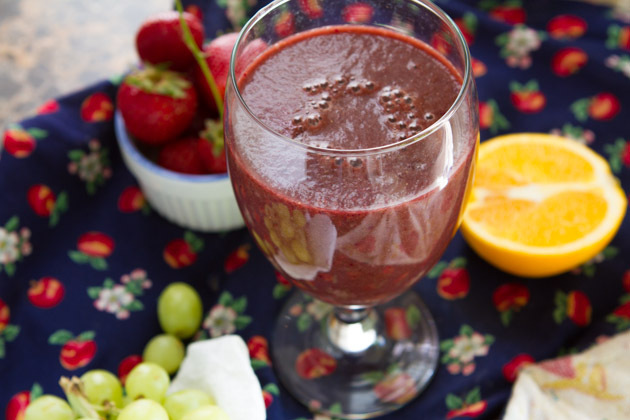 A bright red smoothie made with loads of veggies and a touch of fresh fruit. 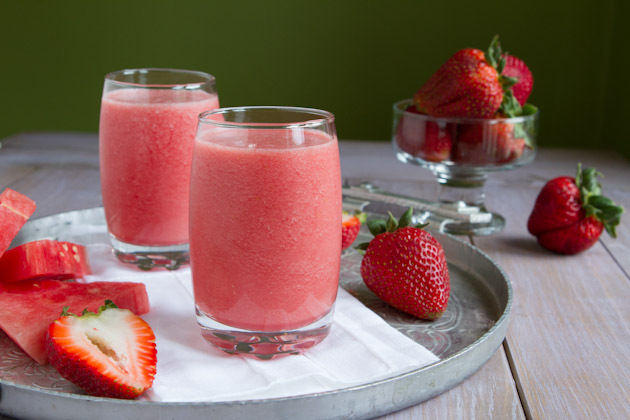 A cool and refreshingly light smoothie made of thirst-quenching coconut water, strawberries and freshly cut watermelon. 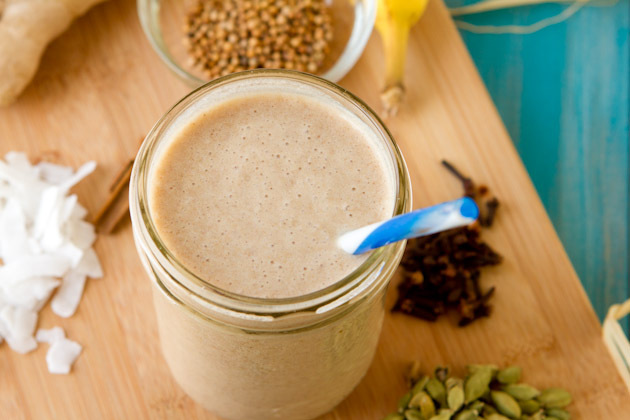 This smoothie reminds me of hot days on the beach in India. Serve cold. Namaste. 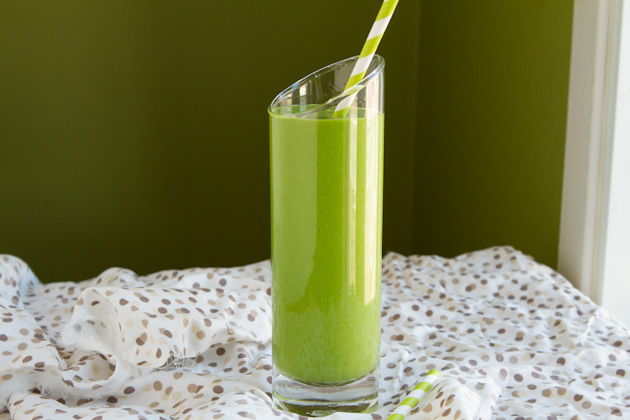 A green smoothie that’s under 130 calories with loads of green power! Made with brewed green tea for an extra morning jolt of healthy energy. 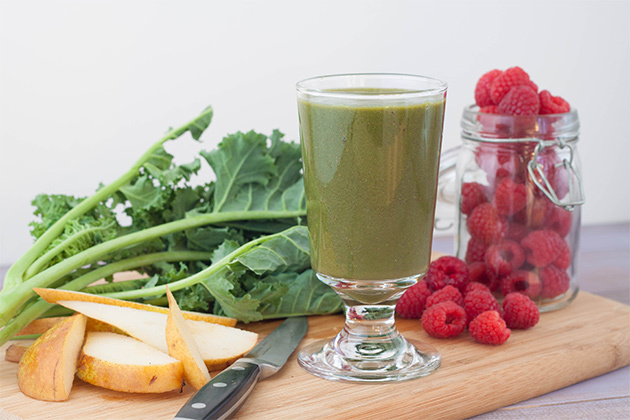 Fresh pressed juice in a smoothie combines the benefits of veggie juice with the fiber of real fruit for an incredibly delicious smoothie. High in magnesium, calcium, iron, potassium, and vitamins A and C. Don’t worry, the beets add earthy sweetness with no strange aftertaste. 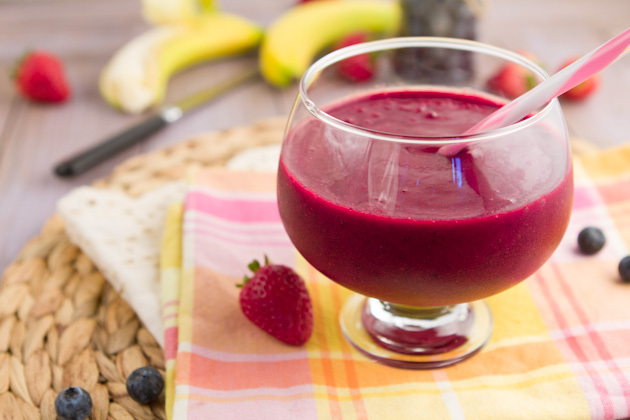 Refreshing smoothie made with just 5 ingredients. Loaded with protein and healthy greens! 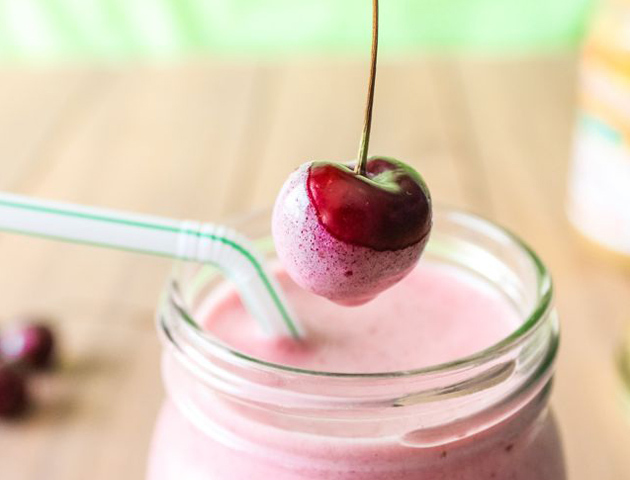 A creamy vegan smoothie bursting with fresh cherries, super foods, and protein. 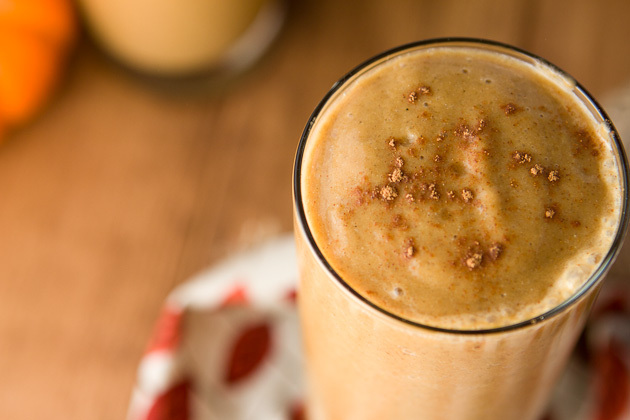 A spiced vegan smoothie that combines two classic Fall flavors – pumpkin and chai. No, it’s not too early to grab your first can of pumpkin. 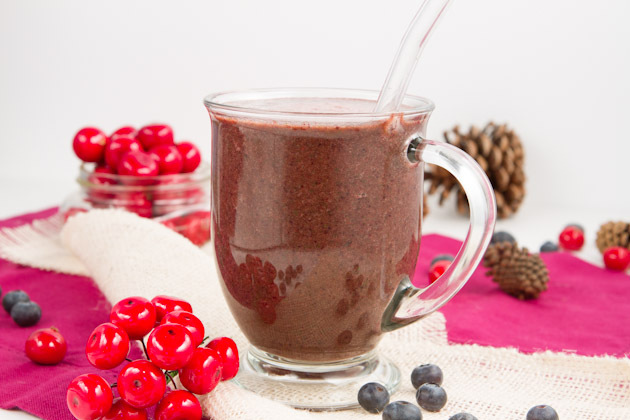 This smoothie will support your immune system, keeping you healthy and strong throughout cold and flu season. 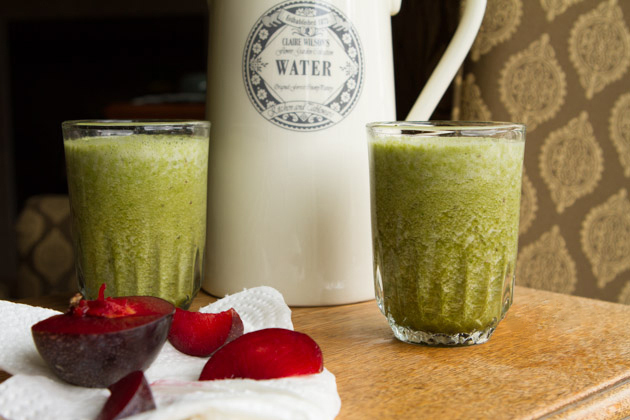 Crisp autumn pears sweeten this green smoothie to perfection. I want to hear your smoothie story. Do you enjoy smoothies? Do you use them as a meal replacement? What are your favorite ingredients? 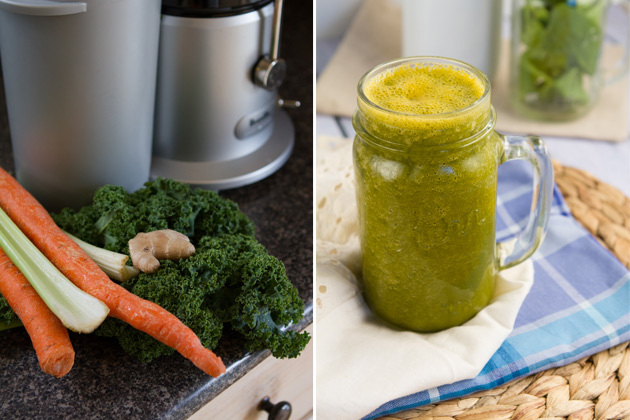 Do you do smoothie cleanses? Share in the comments!